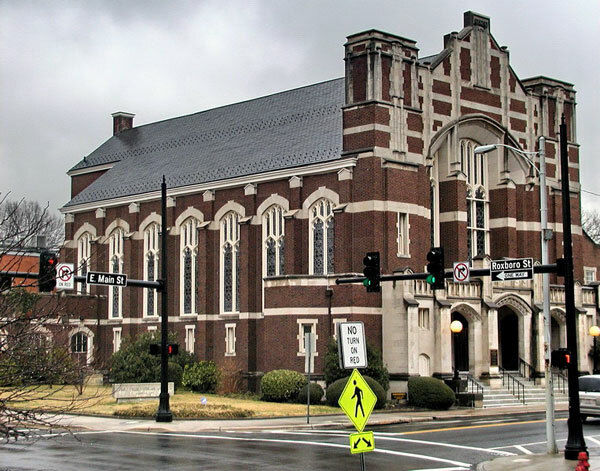 First Presbyterian Church – Durham, North Carolina | "Downtown by history and by choice"
Café Justo – Organic Arabica Coffee for sale in 1-pound bags ($10 per bag). 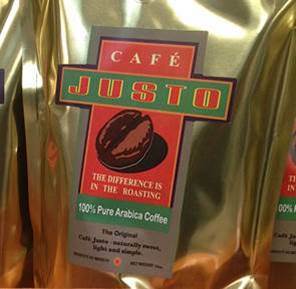 Café Justo is an outgrowth of a Presbyterian Hunger Program partnership with growers in Salvador Urbina, Chiapas, Mexico, and roasters and packers near the Lily of the Valley Presbyterian Church, in Agua Prieta, Sonora. Want to place an order for coffee? Downtown By History and By Choice. 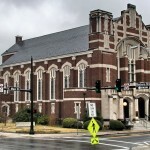 First Presbyterian Church welcomes all who worship here. We honor and celebrate the human diversity and unity that God gives us in Christ. We welcome individuals of every age, race, nationality, gender, ability, sexual orientation, and economic circumstance to participate fully in the life of the church. 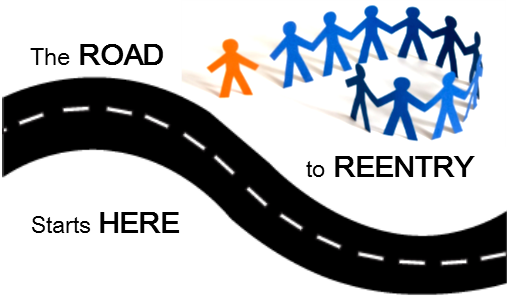 FPC welcomes and encourages all to explore the call to discipleship and to consider questions of faith at all points on their journey with the Risen Christ. We look forward to another inspiring time of testimony, song, and fellowship that elevates the contributions of our brothers and sisters returning to Durham from incarceration this year, and unites all our voices in declaring the wealth of possibility they offer our community. 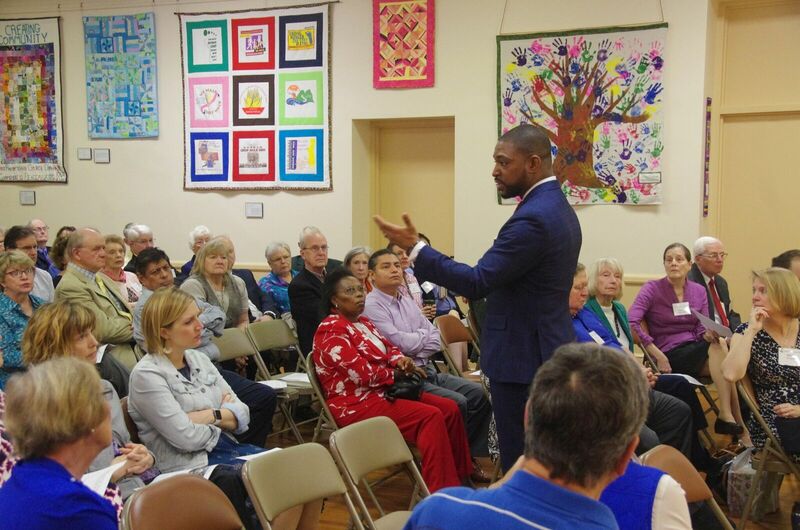 We’re excited to feature more powerful stories from our returning neighbors, alongside music from The Conviction Band (from Interfaith Prison Ministry for Women’s “Sing a New Song” Class) and reflections from Mark-Anthony Middleton (Durham City Council). The homecoming celebration runs from 7:00 to 8:00 pm, with a dessert reception following. ALL are welcome! 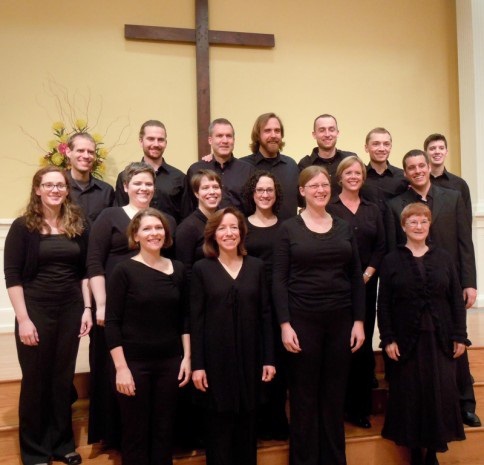 Singers of New and Ancient Music will present a late spring concert on Sunday, May 5 at 3:00 p.m. in the sanctuary of First Presbyterian Church. SONAM’s concert will feature the music of great Spanish-speaking poets and composers from the Renaissance to modern times. You’ll hear works by Victoria, Lauridsen, Whitacre, de Silva, and more! 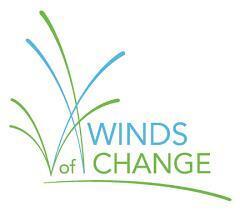 To see the full program, click here. All proceeds benefit LEAP (https://www.durhamleap.org/), which seeks to advance dual-language literacy for Latino children in the Triangle community. All are welcome. Classes begin promptly at 9:45 a.m. Adult Lectionary: What Scripture readings we will be using in worship on Sunday? This class reviews the four texts from The Revised Common Lectionary, offering background information and insight that will enhance the worship experience for the day. This class is team-taught and welcomes lively discussion. Faith and Community: What topics are pertinent to expressing our faith within the contemporary context of our community? We are excited to kick off this year with a series on Love Letters of Faith, featuring the letters of the Apostle Paul, Dorothy Day, Reinhold Niebuhr, and Martin Luther King, Jr. Guest presenters from the church and the community lead the class. October will feature discussions on the paper, Reclaiming Jesus, and on The Barmen Declaration of Faith, found in the PC(USA) Book of Order. Women’s Spiritual Formation: A group of women who meet for sharing, mutual support, and prayer on Sunday mornings; led by Susan Dunlap (Parish Associate). All women are welcome to join. The Thoughtful Christian: This class uses The Thoughtful Christian study guides. It is designed for parents of children and youth. Mindy Douglas leads this class. New faces are welcome. Membership Inquiry Class: What membership means at FPC, class sessions led by clergy and laypersons held Sundays at 9:45 a.m. beginning again May 5, 12, 19 (2019). Journeys & Scratch Young Adults: A hybrid class of seasoned and younger members, this inter-generational class will explore Prophetic Voices this year, beginning with Martin Luther King, Jr.’s Letter from a Birmingham Jail, The Belhar Confession from South Africa, readings from Flannery O’Connor, and later, Walter Brueggemann’s Prophetic Imagination. Older twos – 2nd grade will follow the PC(USA) Growing in Grace and Gratitude curriculum. Third, fourth, fifth and sixth graders are using a Rotation Model of study this year, which will let the children experience one Bible story a month in a variety of ways. Using the Godly Play curriculum for the foundational stories of the Old Testament, children will express and experience these stories through maps, LEGO models, drama, music, games, gardening, feasting, and prayer. They will be getting their hands dirty and using all of their senses to understand the stories so basic to our Judeo/ Christian tradition. Guests and friends are always welcome. Confirmation (grades 7 – 9, and up) It’s a confirmation year for our 7th – 9th graders. Together with their adult mentors, our confirmands will spend the first semester of this year visiting and observing other faith communities in Durham to notice what we have in common, and how we differ. We will be learning to be good guests in our pluralistic neighborhood. Then after Christmas, we will spend some classroom time together exploring what it means to be a Christian in the Reformed Tradition. Most classes will take place during the Sunday School hour. High School (grades 10-12) High Schoolers will start by discussing The Apocrypha. Visitors are always welcome. 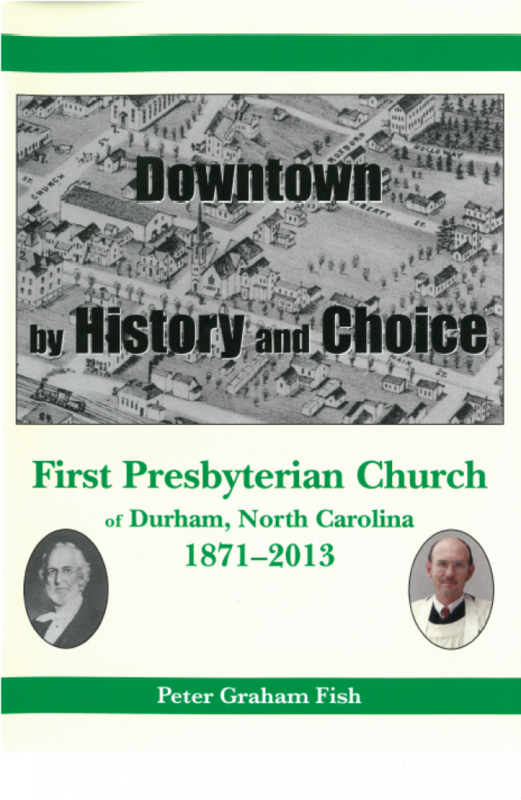 Downtown By History and Choice: First Presbyterian Church of Durham, NC, 1871-2013. 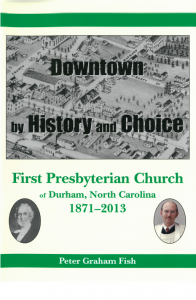 Copies of Peter Fish’s book on the history of FPC can be purchased in four ways: 1) – At the church for $25 (make check payable to First Presbyterian Church); 2) – at The Regulator Bookshop ($30); 3) – By Mail Order with discount: Go to the Carolina Academic Press web site (www.cap-press.com); click on “Shopping Cart;” enter title (Downtown by History and Choice); click on “Check Out;” on page 1 of “online Order Form” go to box labelled “Discount Code” and enter FPCBOOK (in caps); make payment including shipping charge and sales tax for N. C. residents. Cost is typically $38.44; or 4) – Through Amazon.com for $65.00.